As a member of CHAMBER OF COMMERCE BENEFITS, you are entitled to all services described in this book immediately upon receipt of your membership card and/or membership materials. Your spouse or one other designated family member living in your household with a valid driver’s license is entitled to use all the services and benefits described here at no extra charge. Your personalized membership ID card for both you and your spouse should have arrived in the mail with your membership kit. Your ID card carries the toll-free customer service number. Call anytime if you need road service or information concerning your member benefits. Please be sure to carry your card in your wallet for easy reference. The most important element of your ID card is your CHAMBER OF COMMERCE BENEFITS membership number. You’ll need this number to use many of your membership services and benefits. If you have lost your card(s), please call the toll-free customer service number on your spouse’s membership card. CHAMBER OF COMMERCE BENEFITS provides the ultimate in auto-related services. Whenever you, your spouse or an associate member has a problem with a disabled car, motorcycle or small truck under one (1) ton capacity, help can be obtained through your CHAMBER OF COMMERCE BENEFITS membership. Emergency roadside assistance is intended to assist CHAMBER OF COMMERCE BENEFITS members whose vehicles are disabled by providing a toll-free emergency dispatch service number to get help dispatched to them. You can call our toll-free customer service number listed on your membership card 24 hours a day to request “dispatch” service, and we will arrange to send help to your disabled vehicle from a participating facility. The CHAMBER OF COMMERCE BENEFITS membership will make payment to the service facility directly for covered dispatch expenses. This emergency road and tow benefit applies to any non-commercial vehicle you are driving at the time of disablement. 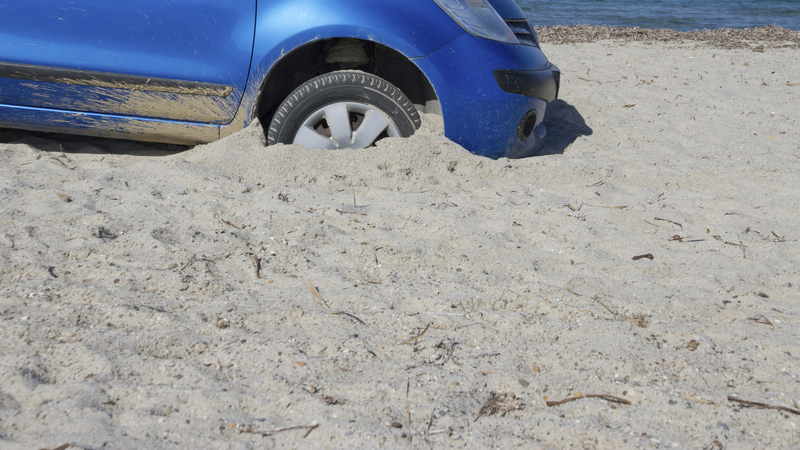 Any car owned, leased or borrowed by a member will be covered. This service may not be used as a substitute for regular maintenance necessary to keep a vehicle in good condition. Excessive claims may result in non-renewal or cancellation of your membership benefits (see terms and conditions in the back of this book). If your car can’t be started, towing from the point of disablement will be provided to the destination of the member’s choice. If service is provided through the dispatch network, towing will be limited to 15 miles from the point of disablement. Any expenses incurred beyond the 15-mile limit will be the responsibility of the member, payable directly to their service facility, and are not reimbursable. In either case, service is limited to one tow or service call per disablement. Service is available to provide a battery jump and minor roadside adjustments to start the car, even if it’s in your driveway. *The emergency roadside assistance program is administrated by Nation Motor Club, Inc. dba Nation Safe Drivers. 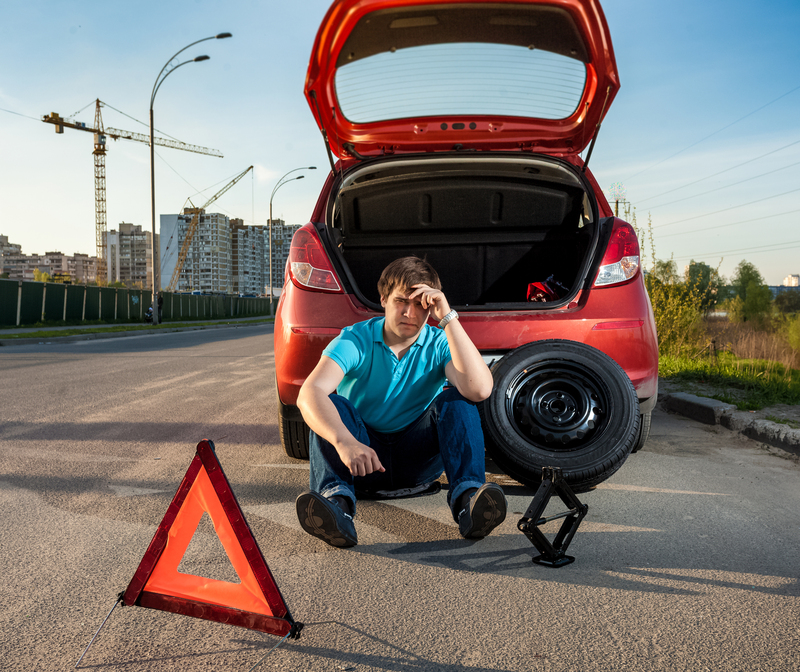 CHAMBER OF COMMERCE BENEFITS provides emergency roadside assistance nationwide through independent contractors for the convenience of its members. If you need emergency roadside assistance anywhere in the continental U.S., Alaska, Hawaii, Puerto Rico and Canada, simply call the toll-free customer service number listed on your membership card. This number can be reached 24 hours a day, 7 days a week. We will arrange to dispatch a service truck to you while you are on the phone. 1. We will contact the nearest participating towing facility and then tell you the estimated time of arrival. Most service providers require you or another authorized person to be with the vehicle in order to receive service (unless it is unsafe to do so). 3. After service is complete, please verify the information on the call slip provided by the service provider and sign it. The CHAMBER OF COMMERCE BENEFITS program will pay the service facility directly for covered dispatch charges. You will be responsible for paying the service facility for any charges not covered. Please cancel your request for service within 5 minutes of the time you called if it is no longer needed by calling us back at the toll-free number listed on your membership card. We have made every effort to ensure that CHAMBER OF COMMERCE BENEFITS emergency roadside assistance can function under all conditions. However, during extreme weather conditions, there may be some delay before help can reach you. When such situations exist, we ask you to please be patient. Since all authorized service providers are independent contractors and not agents or employees of CHAMBER OF COMMERCE BENEFITS or Nation Motor Club, Inc. dba Nation Safe Drivers, CHAMBER OF COMMERCE BENEFITS can assume no liability for any damage to your vehicle resulting from the rendering of service or for personal items left in the vehicle. Any claims for personal injury or damage to the property of a member must be filed against the servicing facility. CHAMBER OF COMMERCE BENEFITS will not accept responsibility for repair, availability, delivery or installation of parts. All parts used and services provided to you by the contractor must be authorized and paid for by you. • Service if member is not with the disabled vehicle. However, don’t remain with the vehicle if it is unsafe to do so. • Towing or service on roads not regularly maintained (including private property). • Repeated service calls for a car in need of routine maintenance. • More than one (1) service per disablement. • Service when a vehicle is snowbound. We do not hoist, winch or shovel vehicles from unplowed areas, snow banks, snowbound driveways or curbside parking. • Service will not be rendered in areas not regularly traveled, such as vacant lots, beaches, open fields or other places which would be hazardous for service vehicles to reach. • Installation or removal of snow tires and chains nor dismounting, repairing or rotating tires. • Charging a weak or dead battery. • Vehicle storage charges, cost of parts and installation, products, materials, impounding and additional labor relating to towing. • Service for: taxicabs, tractors, boats, trailers, recreational vehicles and trucks, dune buggies, or vehicles used for competition, stolen vehicles, unlicensed vehicles, illegally parked cars or impounded vehicles. • Service to vehicles with expired safety inspection sticker, license plate sticker, and/or emission sticker(s) where required by law. • Service to vehicle which is not in a safe condition to be towed. • Transportation for the member to the vehicle for service or from the vehicle to another destination after service has been rendered. • Delivery or repair of tires. • Towing of vehicle off a boat dock or marina. • Service on vehicles used for commercial purposes or using dealer tags. • Towing at the direction of a law enforcement officer related to traffic obstruction, impoundment, abandonment, illegal parking or other violations of law. • Reimbursement for towing charges covered by automobile insurance. 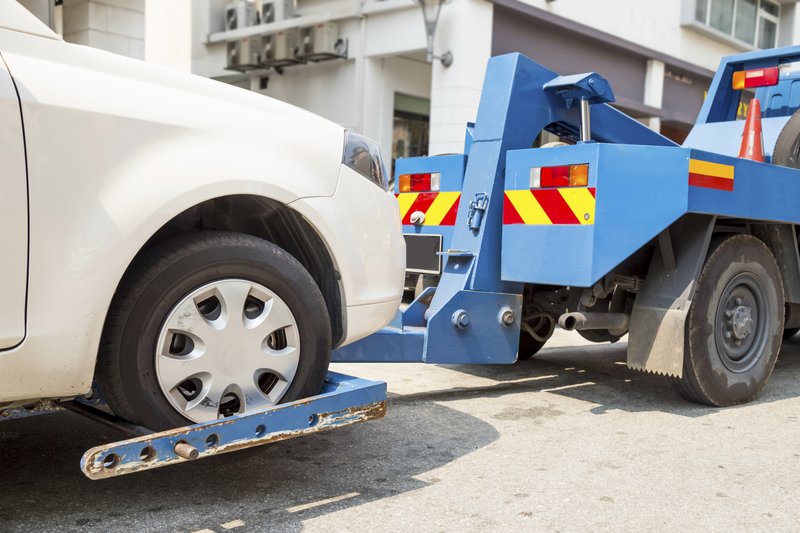 • Towing of vehicles for disposal (i.e., to junk yard). • Excessive use of club services is cause for non-renewal or cancellation of membership (see terms and conditions). In some areas there may not be an available contractor. In this case, CHAMBER OF COMMERCE BENEFITS will issue you an authorization number, and you will have to contact a facility on your own for emergency service. We will reimburse you up to $80 per disablement. • Members may only use the reimbursement option if a participating facility is unavailable. • The authorization number is required to be eligible for reimbursement. • Winching reimbursement covers up to $80 in expenses. • State and local taxes are not covered. 1. Call any service station garage or towing service of your choice. 2. Obtain an itemized receipt for the service preformed. Claims that are postmarked more than 60 days after the date of service will not be honored. *No time limit for Utah and Wisconsin residents. If you or your spouse lock your keys in the car or lose your keys, we will make arrangements for lockout service. Simply call the toll-free number on your membership card. If service in your area is unavailable, we will issue you an authorization number so that you can call the nearest locksmith and be reimbursed for the cost up to $100. 1. Call customer service to obtain an authorization number. 2. Call the locksmith of your choice. • The cost of making replacement keys or lock repair is not covered. • Claims that are postmarked more than 60 days after the service date will not be honored. • Excessive use of club services is cause for non-renewal or cancellation of CHAMBER OF COMMERCE BENEFITS membership; however, your membership will not be cancelled without prior notice. • If more than three (3) roadside assistance claims are made per year, the membership will be placed on a “cash call basis,” meaning: CHAMBER OF COMMERCE BENEFITS will continue to arrange dispatch service for your disabled vehicle; however, the member must pay the authorized service provider for service charges at the time roadside is rendered, and these amounts are not reimbursed by CHAMBER OF COMMERCE BENEFITS. • Family memberships are limited to a combined total of five (5) roadside assistance claims per membership year; all of the other above provisions remain the same. • The number of service claims will reset to zero on the anniversary date of your membership, and membership will be removed from cash call basis. • Pursuant to Wisconsin state law, excessive use of club services by Wisconsin residents is cause for non-renewal on the member’s anniversary date, rather than cancellation. • Pursuant to Wisconsin state law, benefits and dues for Wisconsin residents will not be changed without prior written notice and will take effect on the renewal or anniversary date. • CHAMBER OF COMMERCE BENEFITS guarantees your membership will not be cancelled without prior written notice. • Member benefits and dues are subject to change without notice. • Membership is continuous and will be automatically renewed, with dues being billed automatically on your specified billing vehicle. • Excessive claims can be a cause for non-renewal or cancellation of membership (please see terms and conditions). • CHAMBER OF COMMERCE BENEFITS members will not be required to pay any sums other than the membership fee for membership benefits and services. Optional benefits and restrictions are noted. • The Emergency Roadside Assistance Services and benefits of the membership are only available in the continental U.S., Alaska, Hawaii, Puerto Rico and Canada and for incidents occurring while your membership is in force. • You have the right to file a complaint regarding the Emergency Roadside Assistance Services by submitting a written complaint to our Customer Service Department at 800 Yamato Road, Suite 100, Boca Raton, Florida 33431, or contacting a representative by calling the toll free number listed on your membership card.